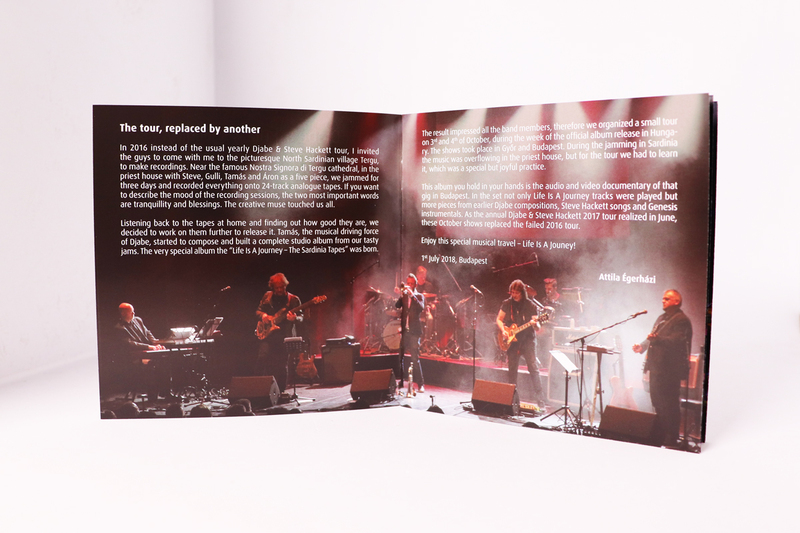 Esoteric Antenna is delighted to announce the release of a new 2 CD and DVD live album by Djabe & Steve Hackett; “Life is a Journey: The Budapest Live Tapes”. 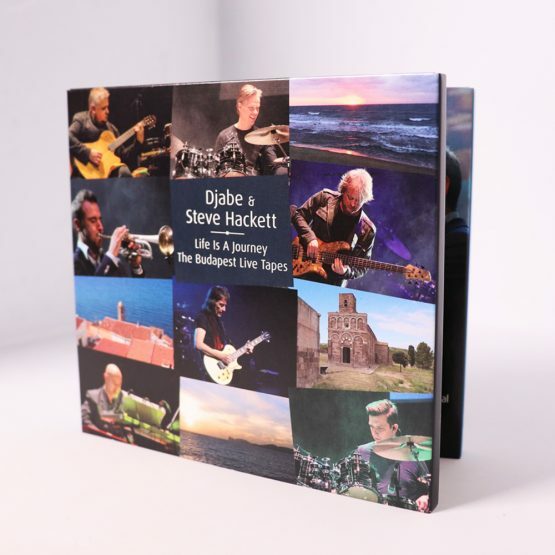 This wonderful concert recording was mainly recorded in Budapest in October 2017, one of a series of live concerts that followed the release of the acclaimed collaboration between Djabe (one of Hungary’s most acclaimed Jazz groups) and former Genesis guitarist and acclaimed solo artist Steve Hackett; “Life is a Journey: The Sardinia Tapes”, an album which was the result of improvised sessions that took place in a church on the island of Sardinia. 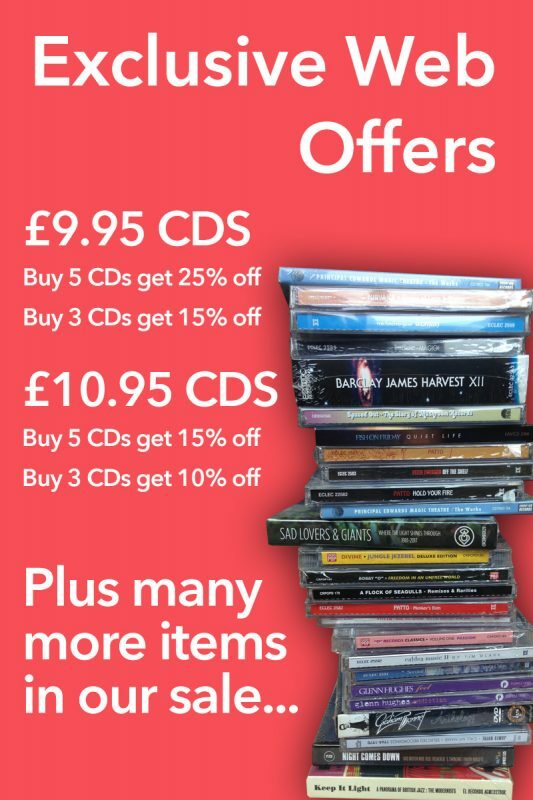 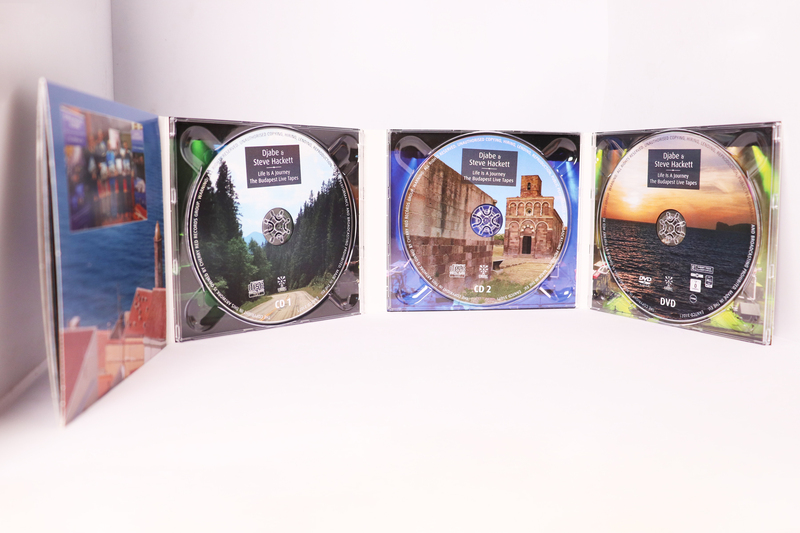 “The Budapest Live Tapes” captures on two CDs and a DVD Djabe & Steve Hackett performing selections from that album on the concert stage for the first time, along with classic Genesis material such as ‘Fly On A Windshield’, ‘Los Endos’ and ‘Firth of Fifth’ and Steve Hackett material such as ‘Please Don’t Touch’, ‘The Steppes’ and ‘Last Train To Istanbul’. 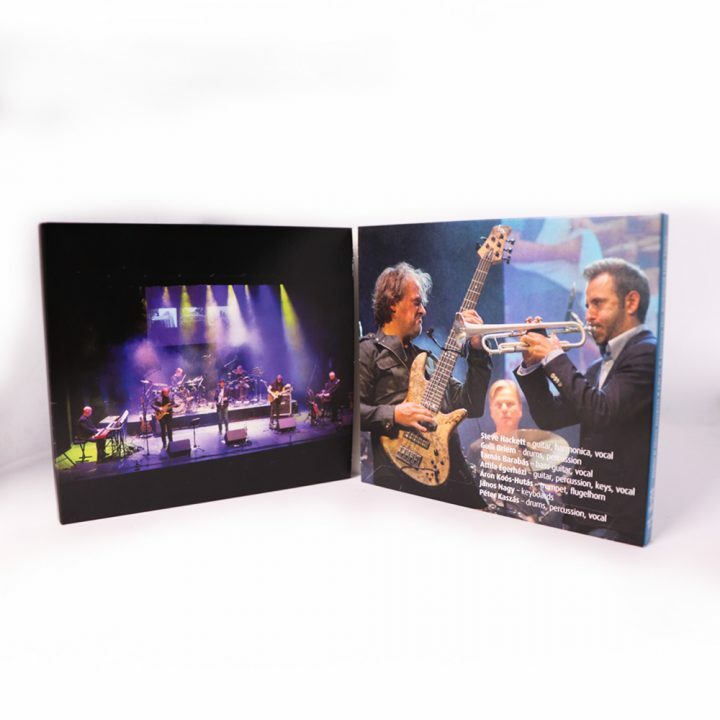 The NTSC / Region Free DVD in this set also includes the bonus features “Life is a Journey” (screen film), ‘Beams Over the Nulvi Mountains’ (music video) and the short documentary “The Journey Continued in 2018”.